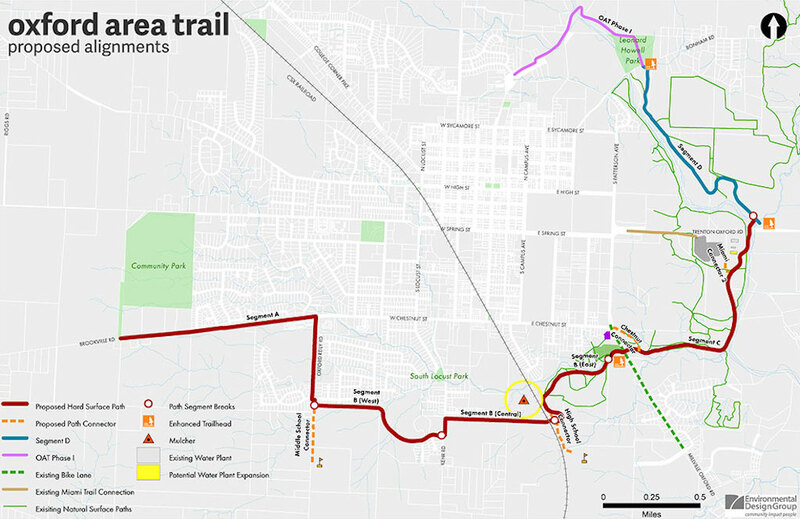 Environmental Design Group performed a detailed planning analysis and conceptual trail design study of the Oxford area trails system and connectors. 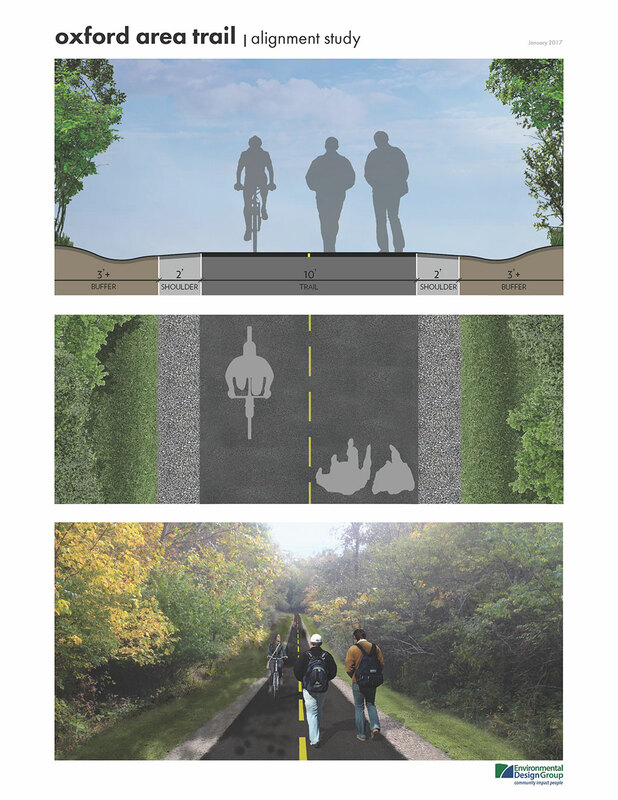 Topography, property ownership, existing facilities, neighborhood destinations, right-of-way, stream and railroad crossings, and user experience were studied as part of the trail plan. 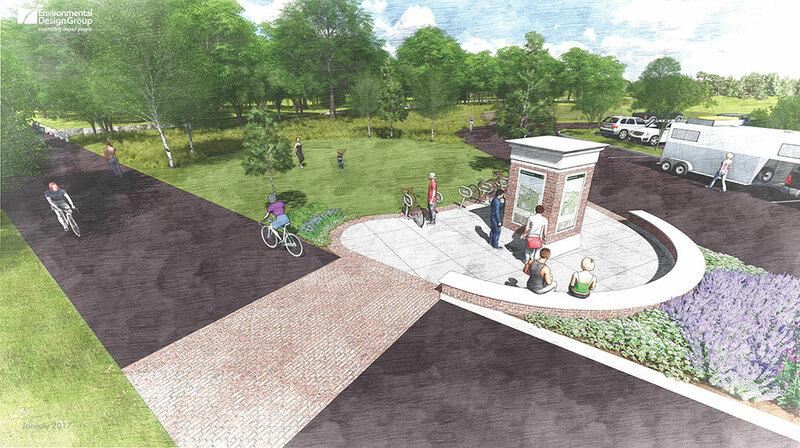 Multi-modal connections between the City of Oxford and the Miami University Campus were a key focus. 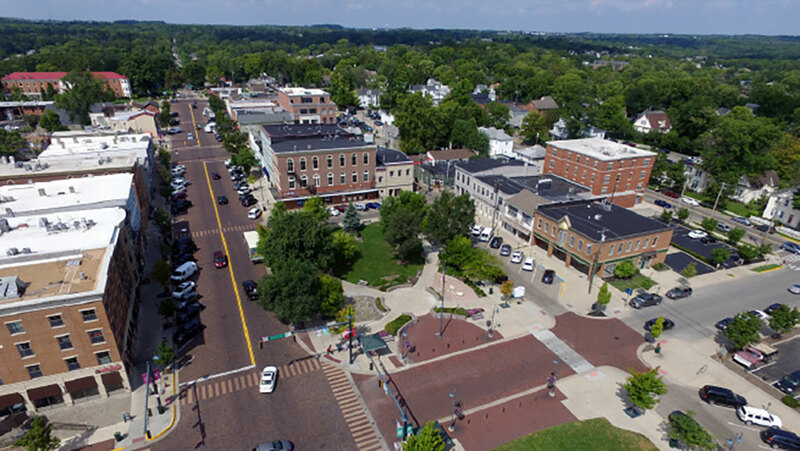 Multiple stakeholder meetings were conducted that included City of Oxford staff, key members of Miami University staff and community stakeholders. 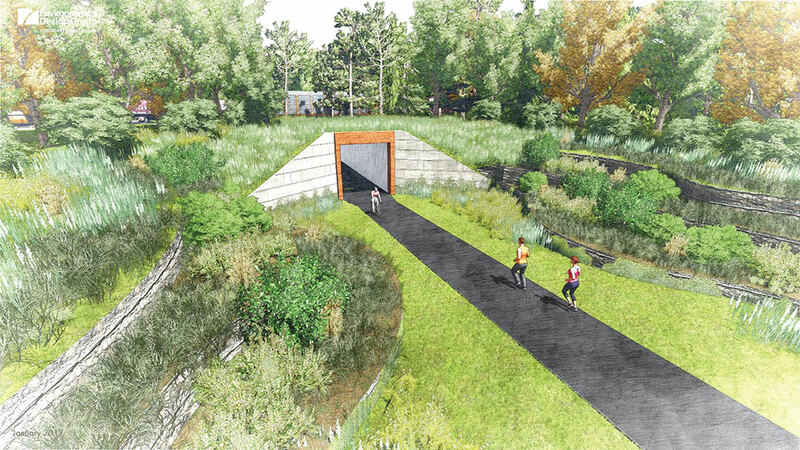 A preliminary trail alignment plan, final trail alignment plan and detailed opinion of probable costs were developed for the study, which will assist in providing information to obtain future grant monies. The final trail alignment plan included 37,759 linear feet (7.15 miles) of recommended trail through the city and campus.